(Press Release) NATCHITOCHES – The City of Natchitoches would like to advise the public that on Saturday, September 30, 2017 the following streets will be closed: Front Street from Pavie Street to Touline Street, Touline Street from Front Street to Second Street, Second Street from Ragan Street to Church Street. Church Street will remain open. These street closures are due to the 11th Annual Natchitoches Car Show that will take place in the downtown area September, 29-30, 2017. 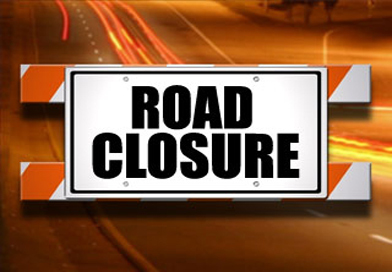 Streets will remain closed for the duration of the 11th Annual Natchitoches Car Show and will reopen once the festivities conclude. For more information on the 11th Annual Natchitoches Car Show please visit http://www.natchitochesla.gov/calendar-node-field-date/month.